Do You Want The Marketplace Opened? 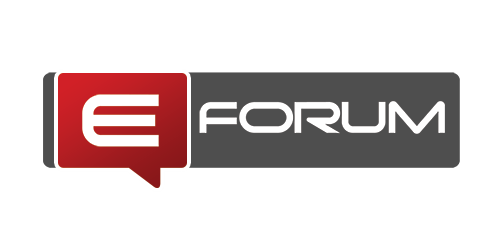 Discussion in 'eForum News' started by Samuel, Feb 9, 2015. Do you want the marketplace re-opened? Poll closed Feb 23, 2015. As many of you have noticed the marketplace section of this website was closed up. I mean it's open to view but there is hardly any activity going on there. The main reason was the spammers! The section was filled with pure spam and I did not find anything worth buying so I closed it. I have received about 4 offers from some reputable guys online that want to sell services and I just don't know how you guys would react to it. I would ofcourse evaluate all threads posted in the market place to make sure they are credible before approving them but I don't want the forum to become a marketplace where all that happens is someone selling and another buying. I am therefore leaving the option open to all members of eforum. Do you want the marketplace re-opened? Please cast your votes and reply with comments you have on how it should be run and managed. I would re-open it and place some sort of stipulation on it. Like a 10 post minimum requirement or something. This should help avoid most spammers I should think. I'd certainly be interested to find out more about the marketplace! What sort of things were on offer? If you think it would be worth doing then go for it, by all means. Maybe consider giving it a trial period - keep it open for, say, three months then re-evalutate the situation. Best of luck in the future, keep in touch.